Showing only posts tagged webxr. Show all posts. Posted by Jonathan Hale on Sun 31 March 2019 in misc. Tags: webvr, webxr, virtual reality. Since the last time I did an over­view of my cur­rent projects was last year, I thought I’d write an­oth­er one of these. Posted by Jonathan Hale on Fri 11 January 2019 in meta. Tags: vhite-rabbit, webxr, ue4. Since the last time I did an over­view of my cur­rent projects is al­most three months ago, I thought it’d be time for an­oth­er one of these. Posted by Jonathan Hale on Thu 01 November 2018 in meta. Tags: vhite-rabbit, webxr, wasm, ue4, js, diet. Posted by Jonathan Hale on Thu 16 August 2018 in meta. Tags: vhite-rabbit, webxr, wasm, ue4. To­day—for what­ev­er rea­son—I re­mem­bered that I start­ed writ­ing a sto­ry called “Wel­tende­sign­er” (Ger­man for “World De­sign­er”) when I was a kid. Posted by Jonathan Hale on Fri 03 August 2018 in misc. Tags: mentality, virtual-reality, webxr. Posted by Jonathan Hale on Mon 23 July 2018 in misc. Tags: glsl, rendering, wasm, webxr, virtual-reality. Posted by Jonathan Hale on Sat 14 July 2018 in misc. 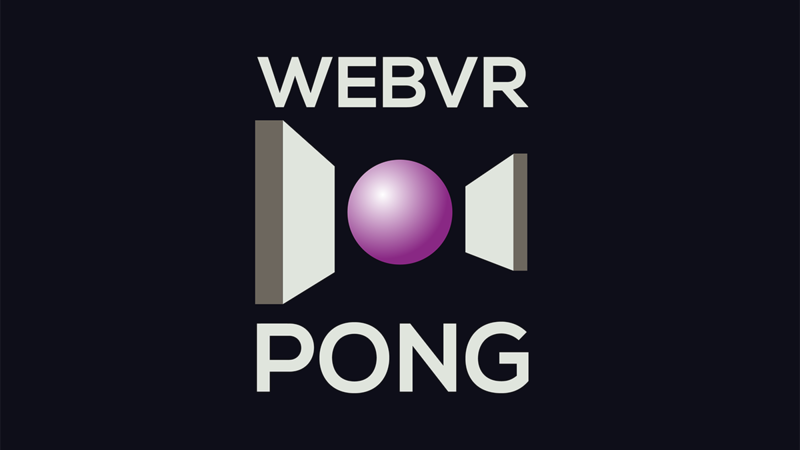 Tags: webxr, virtual-reality. Two blog posts ago I men­tioned a We­b­VR game we were mak­ing for the Vir­tuleap We­bXR Com­pe­ti­tion at Vhite Rab­bit. Posted by Jonathan Hale on Wed 11 July 2018 in misc. Tags: c++, game, vhite-rabbit, virtual-reality, wasm, webxr.